These steering and suspension parts come sealed with grease preinstalled and do not require servicing. 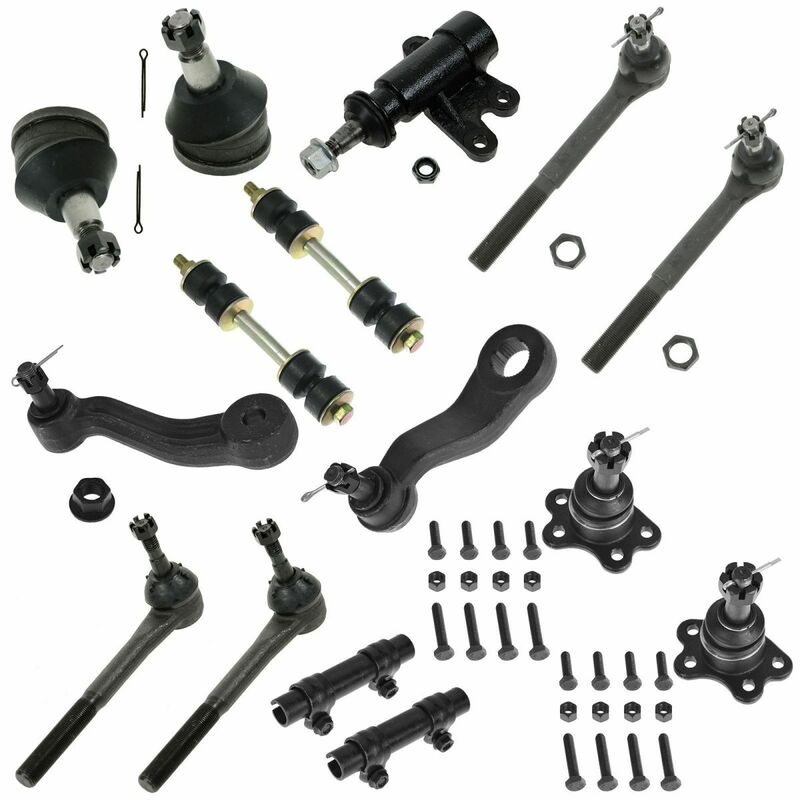 For 93 94 95 96 97 98 99 C1500 Tahoe 2WD 15pc Ball Joint Tie Rod Suspension Kit fits on the following vehicles. This is for your reference only, please check your auto manual to make sure it fits.